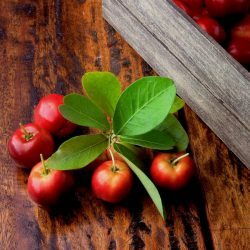 Camu camu [Myrciaria dubia] is unique berry, with its pulp, seeds, and skin all presenting antioxidant and immune system stimulating properties. This amazing superfood contains the highest natural vitamin C of any plant in the world. 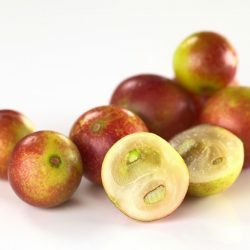 Camu Camu fruits are major source of bioactive compounds such as many polyphenols, minerals (sodium, potassium, calcium, zinc, magnesium, manganese, and copper) and amino acids, organic acids and fatty acids. Food additive, dietary supplements and pharmaceuticals encapsulated or tablets, etc. 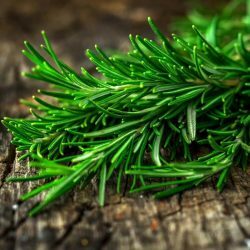 Rosemary extract is a natural extract from the leaves of Rosmarinus officinalis L. It is very effective antioxidant and stops growth of various food contaminant microorganism. 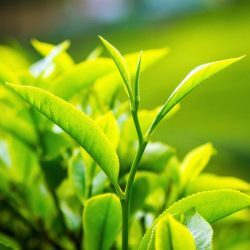 Besides the strong antioxidation it helps to stimulate blood circulation on scalp area, sterilization and anti-itching. Thus it is widely used in personal care products. 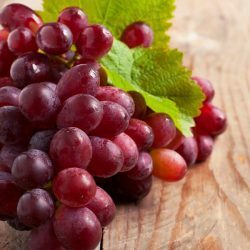 Stabilization of fatty and essential oils, carotenoids, etc., against oxidation; food industry (dressings, meat, sausages, snacks,etc. ), in cosmetic and pharmaceutical preparations.